Travel Tip: Never, ever leave your bag unattended! The concept of traveling without a care has long since ended, and this travel tip has become one of the most repeated in the last years. Since September 11, 2001, and with the most recent attacks in several countries, including in Europe, the security levels have increased exponentially. Especially in international airports. 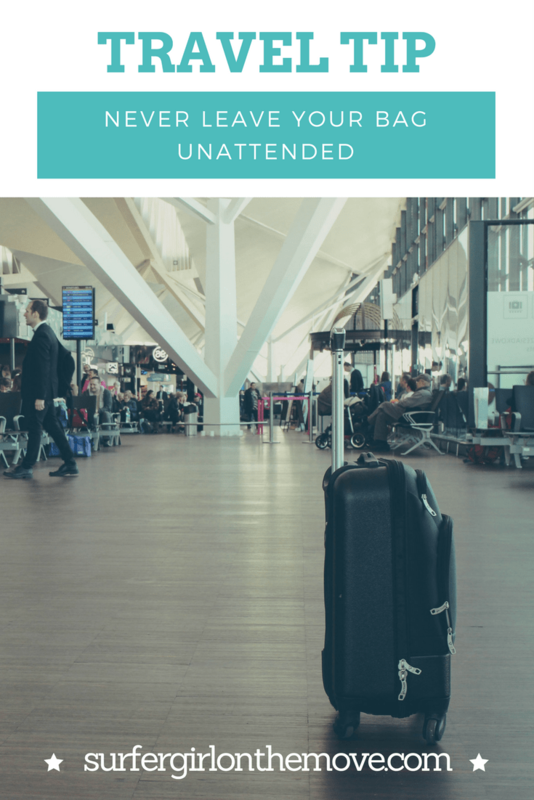 How many times have you heard that you shouldn’t leave your bag unattended? 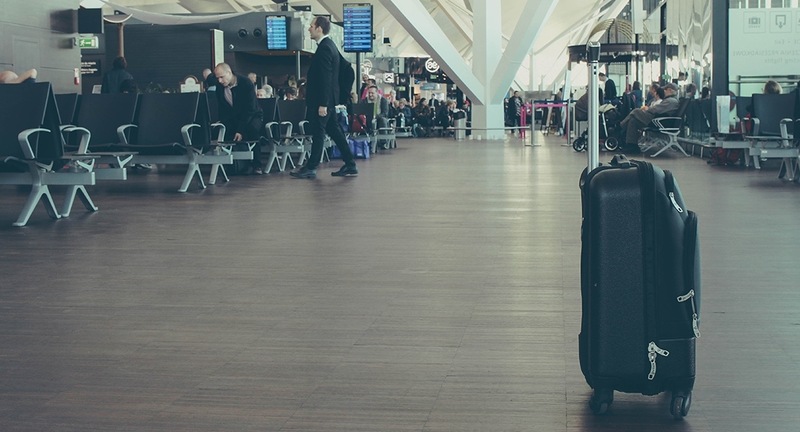 The truth is that with the security measures that prevail before, during and after check-in, is very difficult for someone to put something inside your luggage. But that doesn’t stop the internal protocols that foresee the seizure and destruction of an abandoned bag. And no one wants to be guilty of calling the bomb squad, right? But what about smaller airports? The scenery changes and can worsen considerably. Not so much in what it takes to explosive devices, but as far as drug trafficking is concerned. There are many stories of tourists arrested as a drug courier, never having realized what was happening to them. ➡️ Before you leave the hotel, check all your luggage and clothes. See the seams of your sweater or the hem of your pants. Even if you had your suitcase made and went out to eat something or pay the hotel bill, recheck it. Something may be in your luggage. ➡️ If you didn’t find anything, fantastic! Now don’t let your suitcase out of sight. Whether in the confusion of taxis, the airport lobby or while you’re waiting for check-in or the plane. Don’t ask anyone to attend your suitcase while you go to the bathroom. Even if that person has your grandmother’s face. ➡️ And if the police want’s to inspect your bag, let them do it only in front of you and preferably in the company of more people. I know this may seem a little paranoid, but a self-respecting traveler doesn’t hesitate and is always on alert. Better safe than sorry, right? So what’s the mantra of this travel tip: never, ever leave your suitcase unattended!